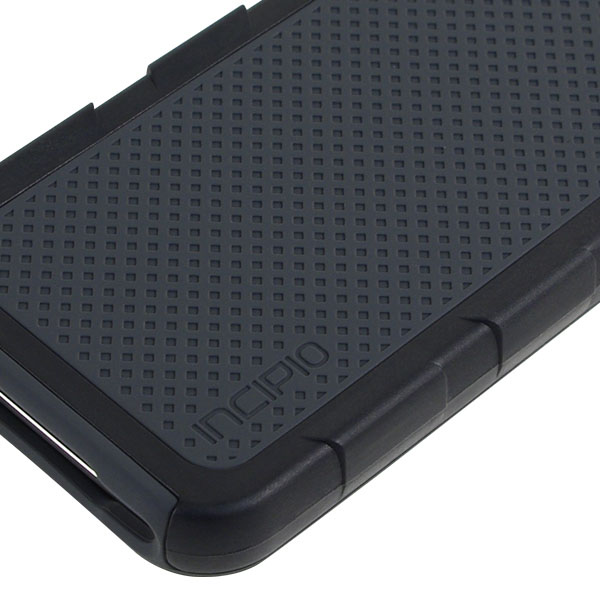 Incipio are one of the leading producers of accessories for mobile devices and there was one product that Impulse Gamer was very keen to review. 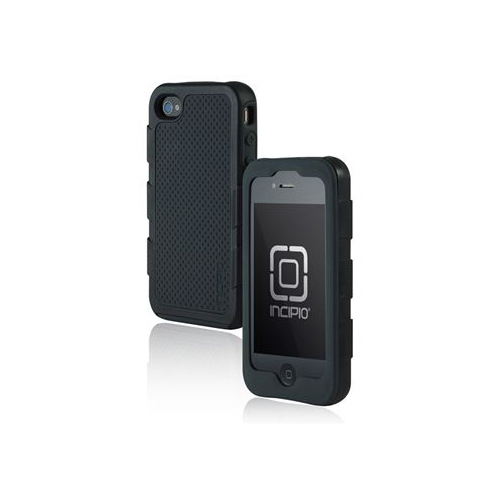 This product was the DESTROYER ULTRA which is one of the world's toughest cases for your iPhone 4 or iPhone 4S. Without getting into the technicalities yet and in laymen's terms... it was designed to protect. In terms of appearance, it may not be the most stylish case on the market but compared to some "other" rugged cases, it definitely has the edge with its almost military type look. 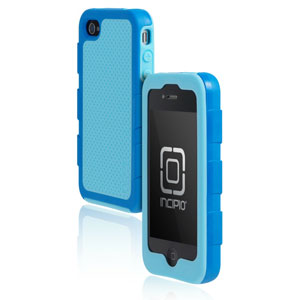 Coming in a variety of duel colours (http://www.myincipio.com/iPhone-4-4S-Cases-Accessories/Incipio-iPhone-4-4S-DESTROYER-ULTRA-Hard-Shell-Case-with-Silicone-Core.asp), the Destroyer Ultra comes in three pieces for your iPhone which is extremely easy to install. It also comes with a screen protector or a Vanity Kit as Incipio call it. This kit includes one clear screen protector, a microfiber cleaning cloth and an applicator card. Installing the screen protector is probably the hardest aspect of the installation process but fortunately the instructions are quite easy to follow and everything is clearly labelled. Once the screen protector is installed, you then slide your iPhone into the silicon case and then attach the outer high density polycarbonate hard shell to the back. That's it and more importantly, it feels extremely solid when it's all attached and should the unthinkable happen... a drop, then rest assured, your iPhone 4 or 4S should be well protected thanks to the shock absorbing silicone. This is what this product was designed for. The product also comes with a holster which is idea for people working outside or even sports people. This however is an optional accessory for the Destroyer Ultra and just like the main case, it is extremely well built and very sturdy. 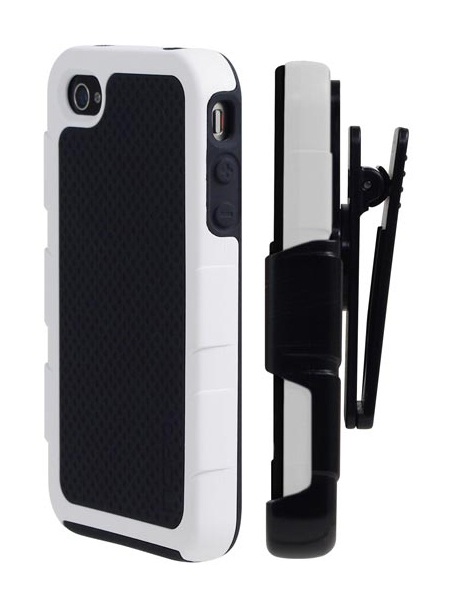 In terms of grip, the case definitely adds additional grip while you're using your iPhone. For butter fingers or those who have a tendency to drop their phones, this additional grip is what you need. It's also great for gaming! The Only downside to the case was that with our iPhone 4S, it was a little tricky turning the audio off on the phone due to the silicone case. However on a iPhone 4, this was not an issue. The Destroyer Ultra also adds a little additional weight to your smart phone but in the grand scheme of things, this is a small price to pay, considering the protection this product gives. Once your iPhone is installed, you have full access to all your controls from audio to cameras and everything in between even with the holster installed. Speaking of the holster, one cool aspect about the holster is that the clip on the back can be rotated 360 degrees which is perfect for those on a work site. 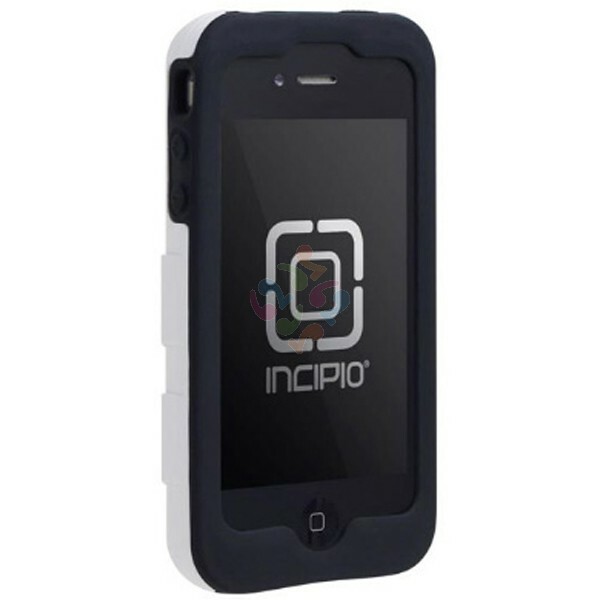 If you're after a well designed and extremely sturdy case that offers almost total protection for your iPhone 4 or 4S than the Destroyer Ultra from Incipio is that case! It's easy to install and you don't lose any functionality of your iPhone.